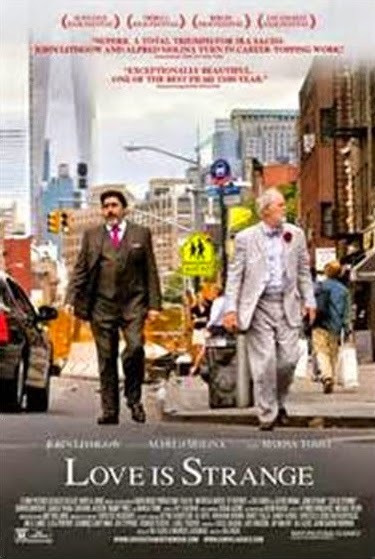 Join Concetta & Christian Lapeyre at the Utopia Cinema for the 11:45 am showing of Love is Strange, starring two of my favorite actors: John Lithgow & Alfred Molina. Please arrive at least 15 minutes in advance to get your tickets. We'll have a discussion after the film.